It's understood the local authority resolved an employment dispute with former clerk Michael Morrison, who was sacked in August 2017. The local authority has rejected the request on two grounds; the first on personal data being made public, and 'in respect of legal professional privilege'. 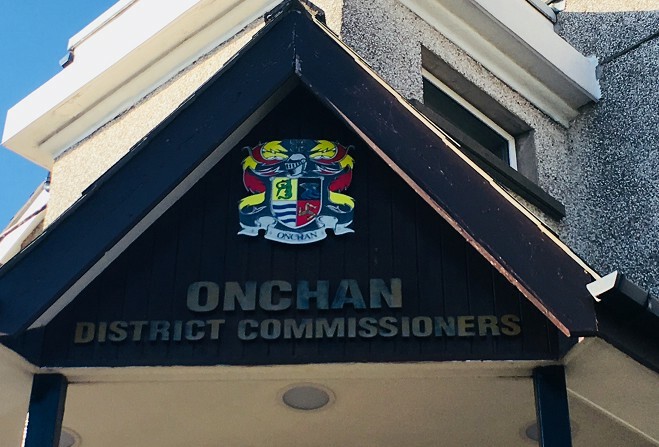 It's the fourth freedom of information request made to Onchan Commissioners on the issue of the former clerk's dismissal. When asked whether the issue had any impact on the board's two per cent rate rise for the year 2019-2020, lead member for finance, Commissioner Robin Turton said 'no'.